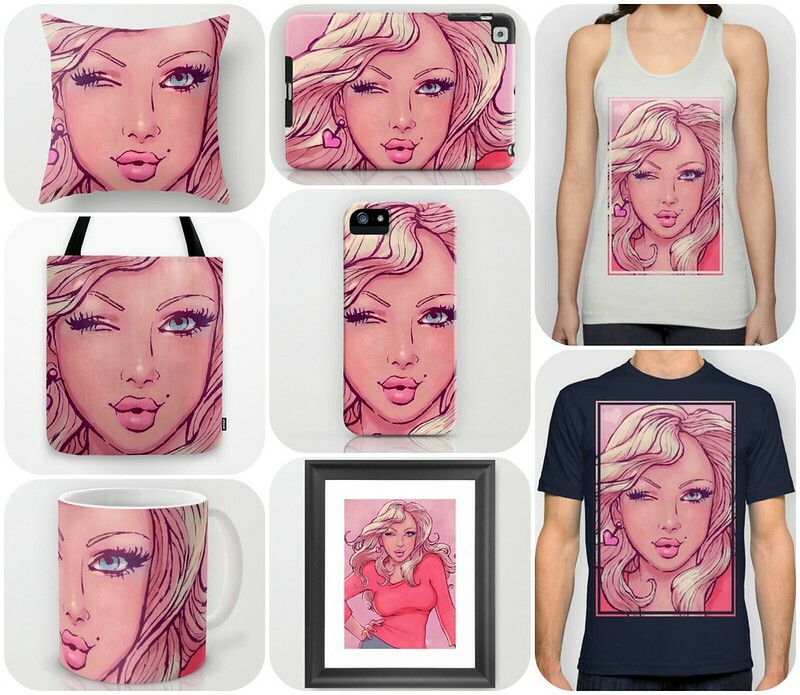 I’m beyond excited to partner with Ashur Collective to bring you guys JuicyBomb merchandise on Society6! This is the first design available, with more to come! We have lots of fun things planned for the upcoming holidays, so gift yourself one of these lovely things or for your family and friends. You should add your name and/or the Juicybomb logo/URL to them! For any concerned parties, please know I give my blessing for this because I’m the one working with her on the store.